One More Taste: May 30 Salad: Throw some lettuce on the barbie? May 31 Salad: Aaaaaaaand done! 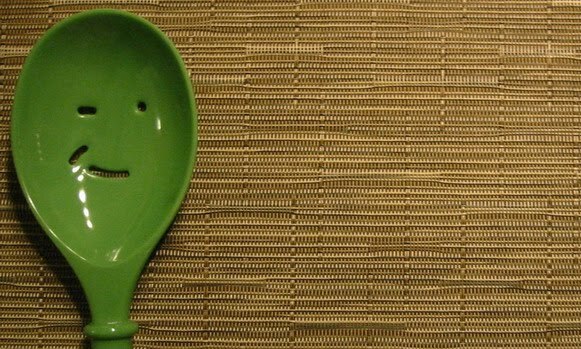 May 30 Salad: Throw some lettuce on the barbie? We celebrated Memorial Day with some grilling, and I’m just talking about burgers. I also grilled some romaine hearts, something I read about in a couple of the cookbooks on loan from the library. 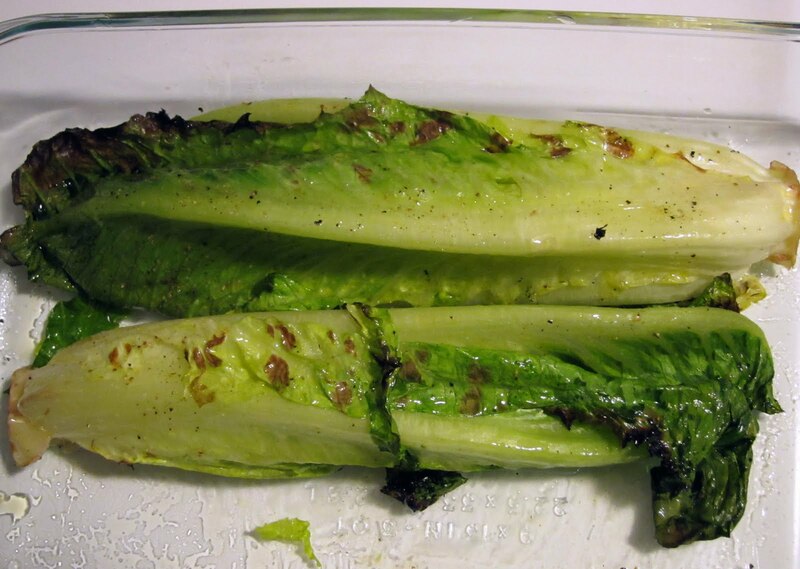 I cut a romaine heart down the middle lengthwise, brushed it with a little bit of olive oil and seasoned with salt and pepper. You put the romaine on the grill and cook for just a minute or two, turning once, until grill marks appear and lettuce begins to wilt. 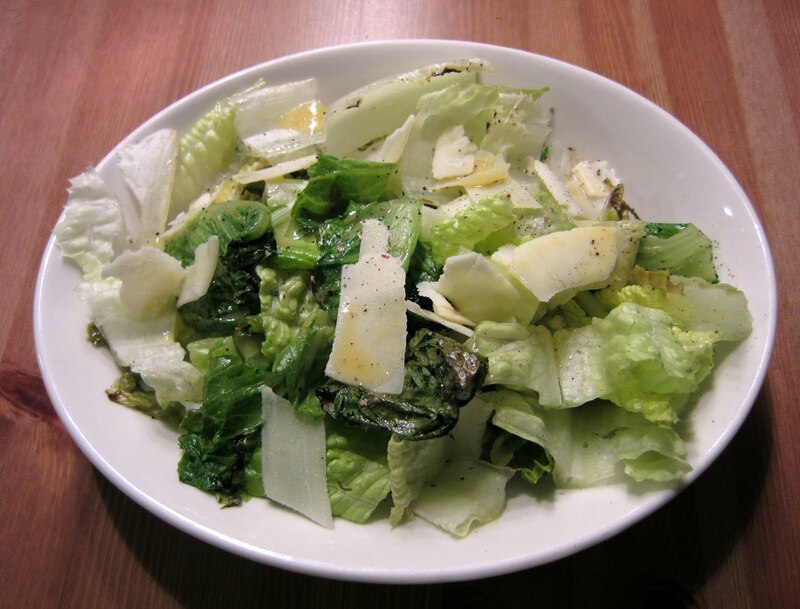 After removing the romaine from the grill I gave it a course chop and dressed with shaved parmesan and some of the aforementioned orange vinaigrette. The lettuce took on a little bit of smoky flavor with a touch of sweetness, too.